The different types of outdoor screens available mean organizers have more options when creating their festival plans. 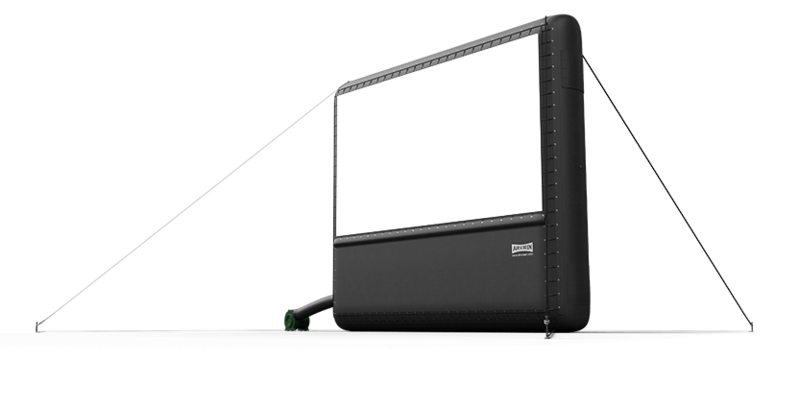 This blog has already examined the varieties of outdoor screens that can be selected for a specific event, and the way they can differ. Size, structure, position and other such factors can all be taken into consideration when a certain event is still in its formative stages. This can be especially important if a key element of the event itself changes, such as a dramatic shift in attendance or a new location. In an attempt to reach as many viewers as they can, the heads of festivals or other public gatherings can use new information and influences to make adjustments as new information becomes available. For example, a recent article in the Seattle Times discussed the pursuit within the industry of large movie screens, with some theaters, such as Hollywood’s famous Chinese Theatre, adopting screens as large as the 94-foot-wide piece. While the article asserts that these kind of larger screens on average can be more expensive to customers, this can also be seen as an advantageous situation for users of outdoor screens: they can gauge the size of the particular model they order and thereby fulfill viewer’s expectations without necessarily having to deal the upkeep costs and other expenses that keep ticket prices high. A customer might not notice the little differences between types of outdoor screens immediately, but they’ll likely remember it when they look back on the experience as a whole. Organizations can use the knowledge of their different options as a way to ease the planning process and make sure they don’t limit themselves to one format.